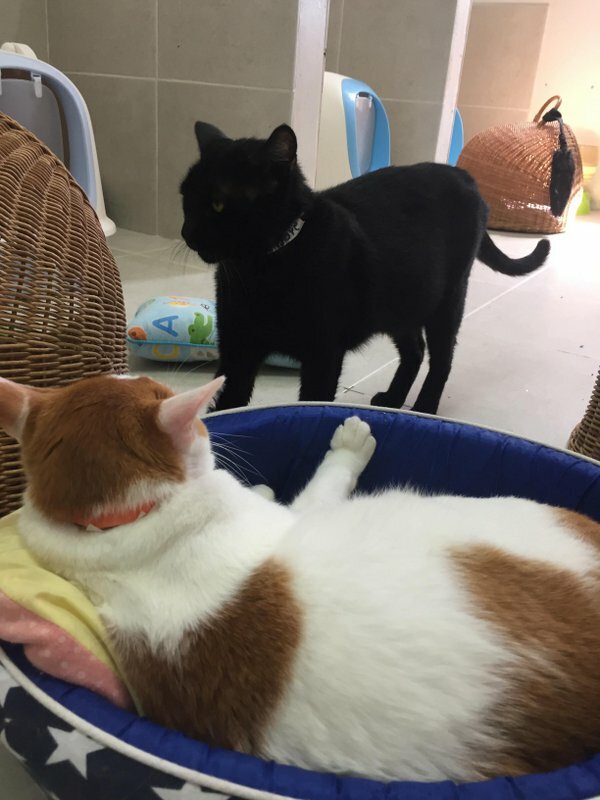 From April 28 onward, visitors are welcome every Saturday from 9am to 12pm. 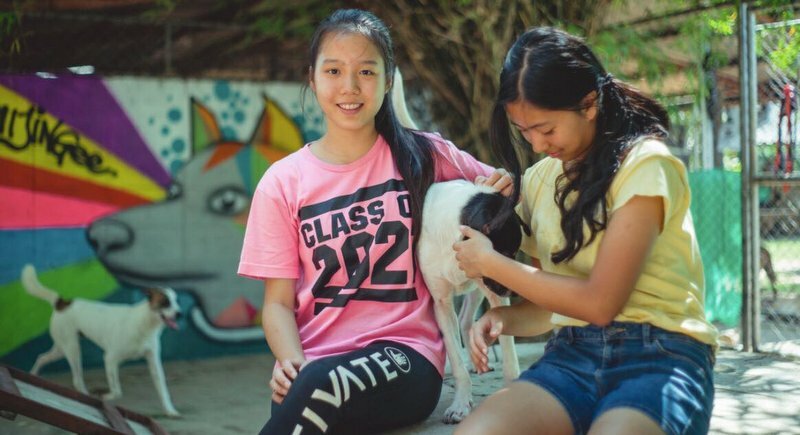 Tours start at 9:30 am and 10:30 am, with English and Thai speaking Soi Dog volunteer coordinators showing the puppy runs, small dog runs and giving cat lovers the chance to sit and socialise with the cats and kittens in the cat residence. All activities are free of charge with drinks and refreshments available on-site. Visitors will have an opportunity to play with the dogs and pups and should you meet your “future best friend”, the adoptions team will be on hand to give advice about adopting a dog or cat. Giving one of these lovely characters a home would be the perfect gift and change their lives forever. 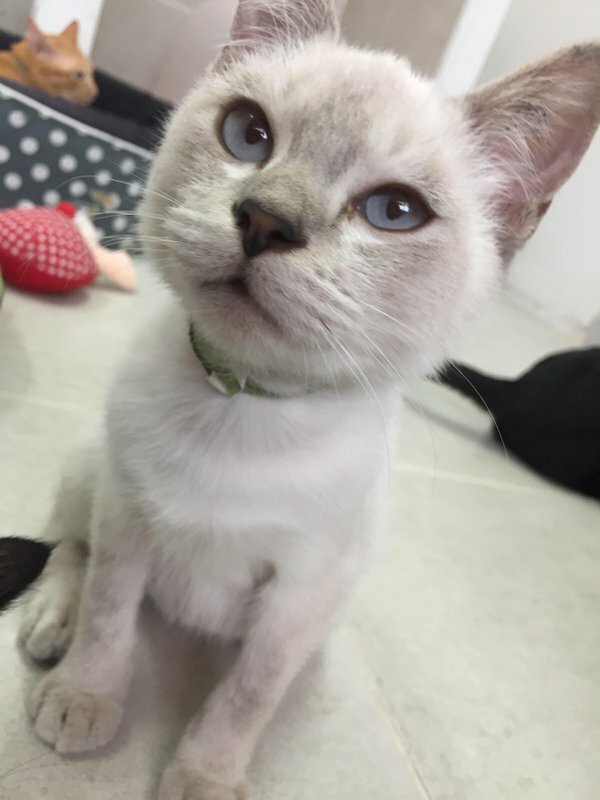 Your future best friend forever may be right here, waiting for you. 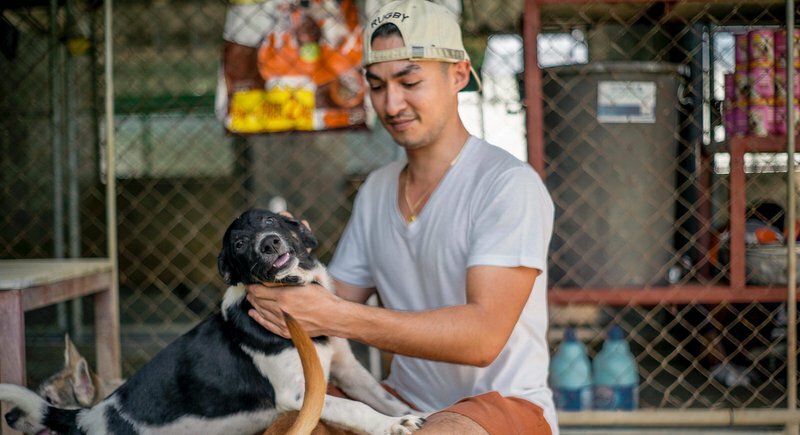 Soi Dog Foundation relies completely on volunteers to socialise and walk the 500 dogs in our care, along with socialising the 100 cats also at our shelter. Volunteering hours are usually from 9am to 4pm (lunch break from 12pm– 1pm), Monday to Friday, however any help within those hours is much appreciated. There is also a free pick up service from a few locations in Nai Yang each day at 8:40am, returning at 4pm each afternoon.